My experience with Crossfit has been fantastic. The coaches are warm, welcoming, and encouraging. If you’re on the fence or curious, this affordable, friendly box makes Crossfit totally worth a try. Dropped in from KC and everyone was super friendly and welcoming! Loved the WODs too! I’ll definitely be back when I’m in STL. Amazing gym! 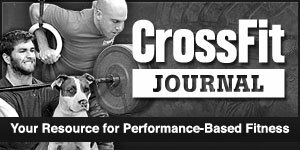 Fantastic coaches who not only “teach” but are willing to show modifications for those of us who aren’t “cross fit stars” One of the best gyms I’ve been a member of! Looking forward to the next class! This is an amazing place to work out! A very supportive environment, Coach Ken is fantastic! 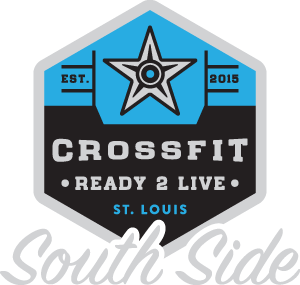 Crossfit Ready to live is a premier CF training facility in St. Louis city. We offer functional, challenging workouts, while promoting a fun and community based atmosphere.